There is slow traffic on the B2095 Powdermill Lane, at Battle, this evening after a road traffic collision, according to traffic reports. 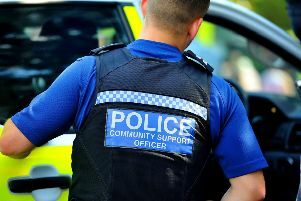 A car and a van have collided, traffic reports said, which is affecting traffic in both directions between Telham Lane and the A2100 Lower Lake. The road is partially blocked and there is slow traffic in the area.